Interested to see what happened last year? 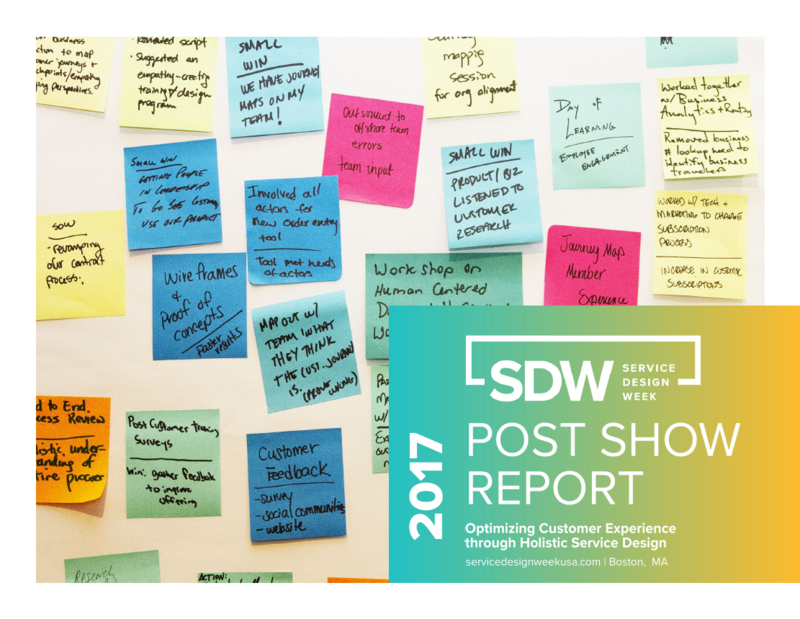 Our inaugural Service Design Week was proud to gather the service design community, from newbies to experienced practitioners, diving deep into what service design can mean for customer management. As we embark in 2018, we look forward to reconvening this community to continue the service design conversation. Until then, enjoy this report, key takeaways from your fellow attendees, and the fantastic work of our graphic artist.